Although I don’t think anyone ever really expected otherwise, this news is still disappointing- the highly anticipated follow up to 2011’s revival of Deus Ex, Deus Ex: Mankind Divided, will be locked to a 30FPS framerate on consoles. 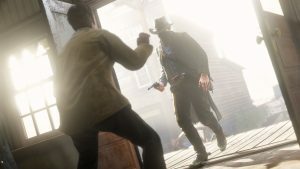 PC players, however, it seems will get an unlocked framerate, so they are free to crank it up as high as their machines are able to take. This news comes to us courtesy of Eidos Montreal’s Executive Game Director Jean-François Dugas, who confirmed the framerate for the game on Twitter. 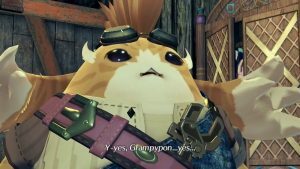 Of course, this seems to be the case for many multiplatform AAA games these days, which adopt a 30FPS framerate for the console versions, while the PC versions get the full range of visual and graphical tweaks and settings. It appears as though the new consoles really are far more underpowered than we thought back when they were first revealed- that PS4.5 might not be such a bad idea, Sony. 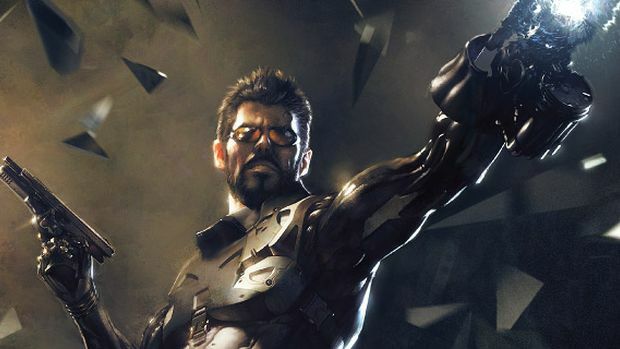 Deus Ex: Mankind Divided launches on PS4, Xbox One, and PC in February.